The Gold ATM is now serving customers in Buckhead, and we’re excited about the opportunity to serve the surrounding community. 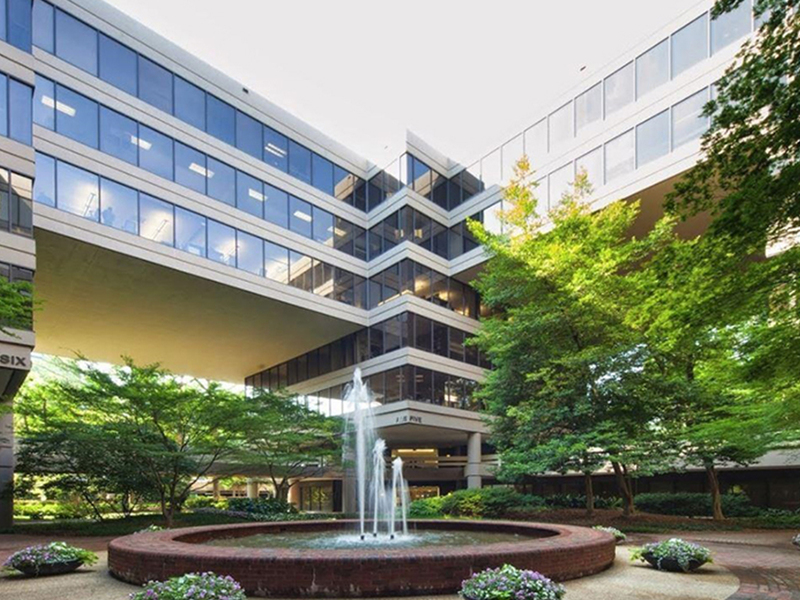 Our new location is by appointment only, and is located at 3525 Piedmont Rd NE Bldg 7, Suite 300. We will still be operating our primary location at 400 Galleria Pkwy, Suite 1500 as well. No appointment is necessary for our main location. The Gold ATM is a unique store that helps you turn your gold jewelry, diamonds, and luxury watches, into cash. The Gold ATM is not your typical cash for gold store. The first benefit to working with The Gold ATM to evaluate your gold, diamonds, and watches, is safety. We operate out of the most secure high-rise locations, so customers can bring in their gold and other pieces of fine jewelry without having to go to seedy areas – common when regarding your typical pawn shop – with hundreds or thousands of dollars’ worth of jewelry related items in their pocket. The second thing that makes The Gold ATM unique is our customer service. 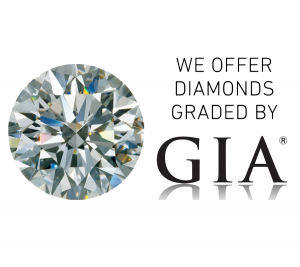 We’re here to advise you and help you decide if selling your gold, diamonds, or high-end watch, is the right decision. We do not pressure you into selling any of your belongings, and we want to see you return as one of our valued customers. That means that we’ll give you all the information you require and discuss your options at length, and then allow you to make your own decision. Some of the other services The Gold ATM provides are Jewelry Loans, Estate Jewelry Buying, Luxury Watch Buying, and even Jewelry Cleaning. With our new location in Buckhead, we’ll be able to serve even more customers throughout the Atlanta metropolitan area. We are excited to be growing and invite you to experience The Gold ATM for yourself.